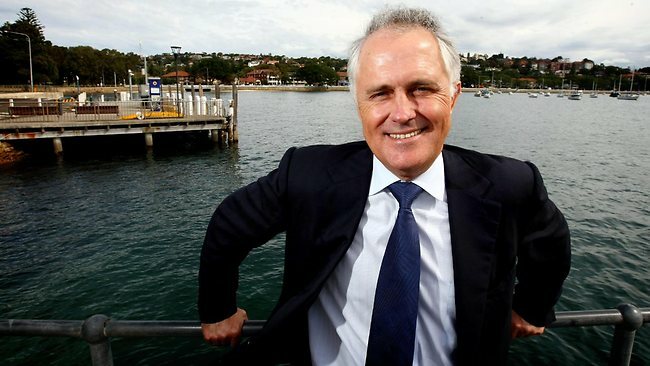 The federal government has announced a new program aimed to shift the nation’s energy production away from unsustainable fossil fuels onto one fuelled entirely by the smugness of Prime Minister Malcolm Turnbull. The news came as Mr Turnbull refused to guarantee funding to the Clean Energy Finance Corporation and dismissed an emissions trading scheme, raising questions over whether the new Prime Minister, on record as a supporter of renewable energy, had caved to the hard right climate sceptics in the Liberal Party. But a spokesperson for Mr Turnbull was quick to scotch that idea, telling The (un)Australian that the Turnbull government was instead focusing its resources on finding ways to tap the Prime Minister’s impressive smugness emissions as a so-far untapped source of clean energy. “Renewable energy critics like to point out that the sun doesn’t always shine and the wind doesn’t always blow, but Malcolm Turnbull is never not smug,” the spokesperson said, explaining that a new government-funded agency, the Glorious Malcolm Turnbull-Fuelled Energy Corporation, would be established to develop the new energy system. Admitting that a rapid transition to a Malcolm Turnbull-sourced smug energy would place at risk thousands of jobs now associated with the coal industry, the spokesperson said plans were under way to retrain former coal workers to take jobs in the new industry. “There are plenty of new, green jobs available under our new energy plan,” the spokesperson said, “such as following the Prime Minister about with a mirror to help increase smugness levels”. “Other jobs will include whispering into Malcolm’s ear that he is ‘the best Prime Minister ever and really handsome, he is basically Australian politics’ George Clooney only if anything even better coz at least he never made Ocean’s 13’.